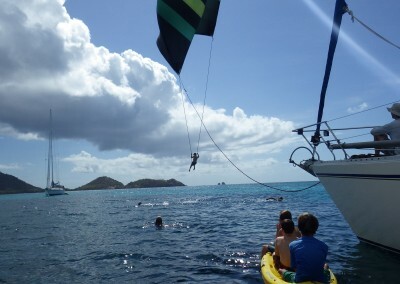 We were sad to see the Herlihy crew fly away and head home, but we had the absolute best time! 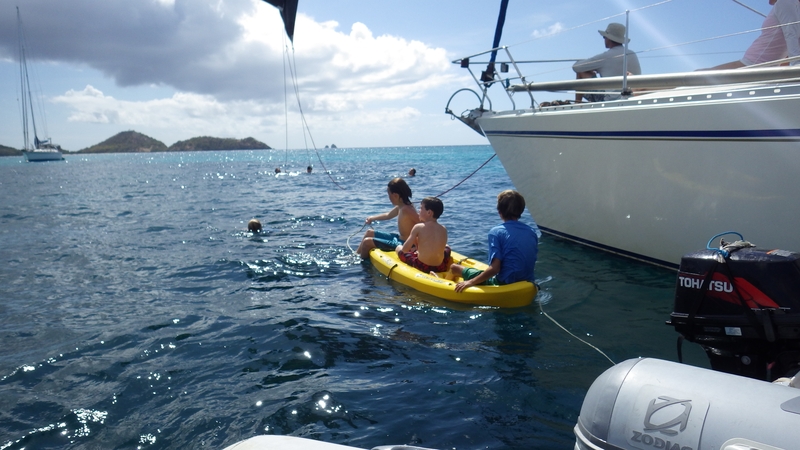 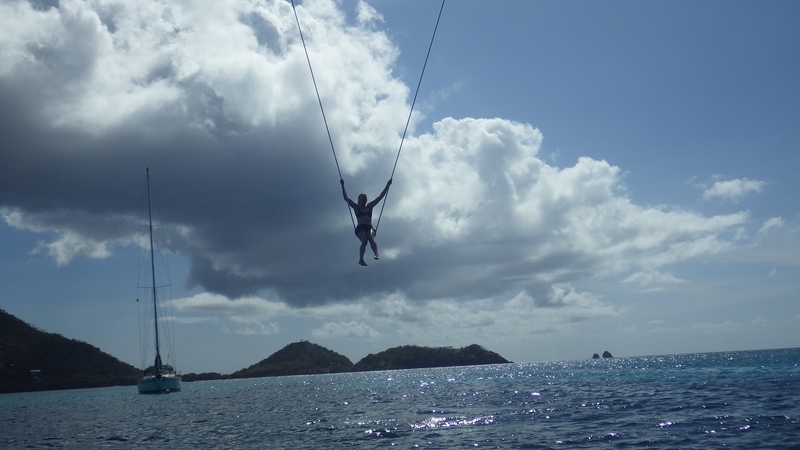 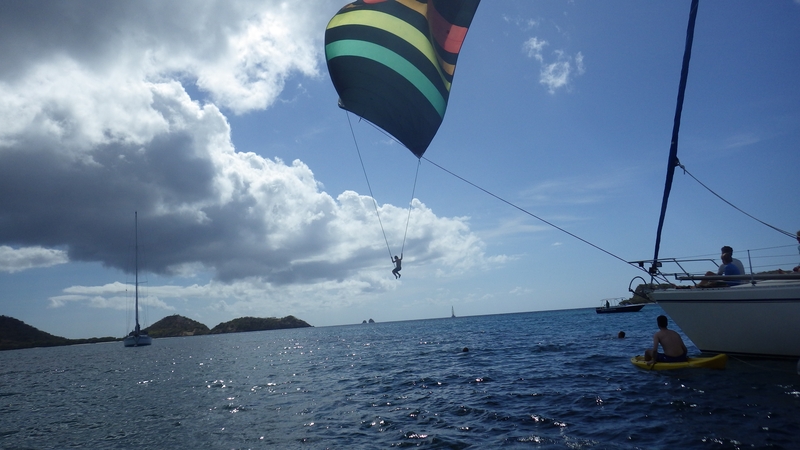 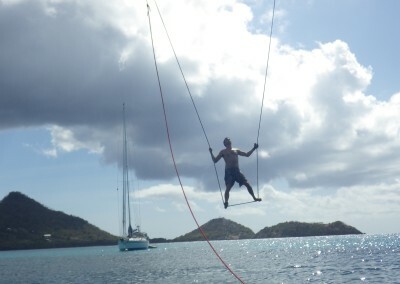 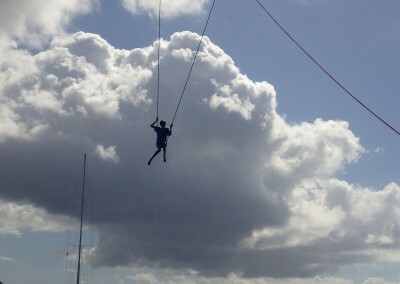 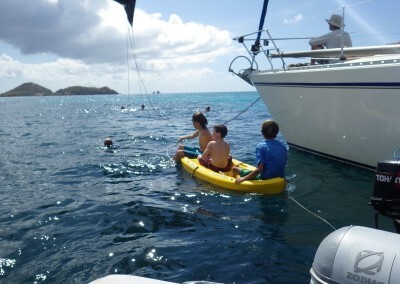 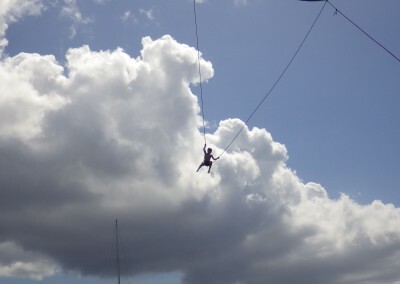 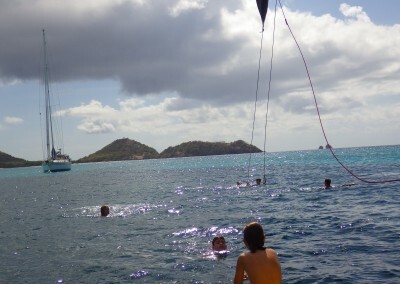 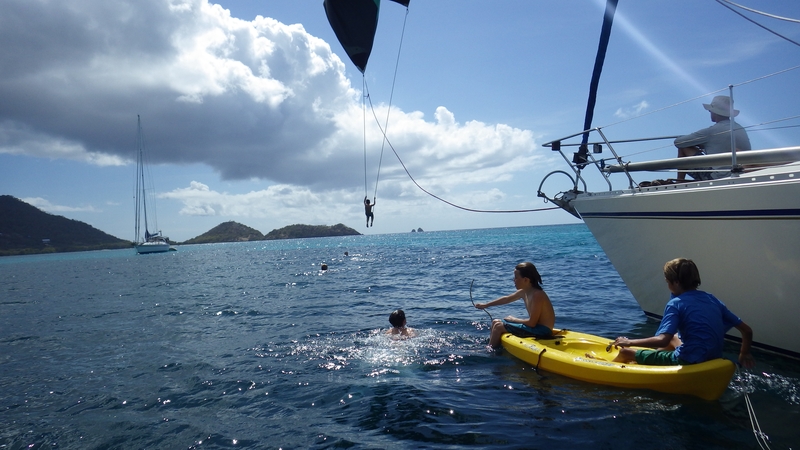 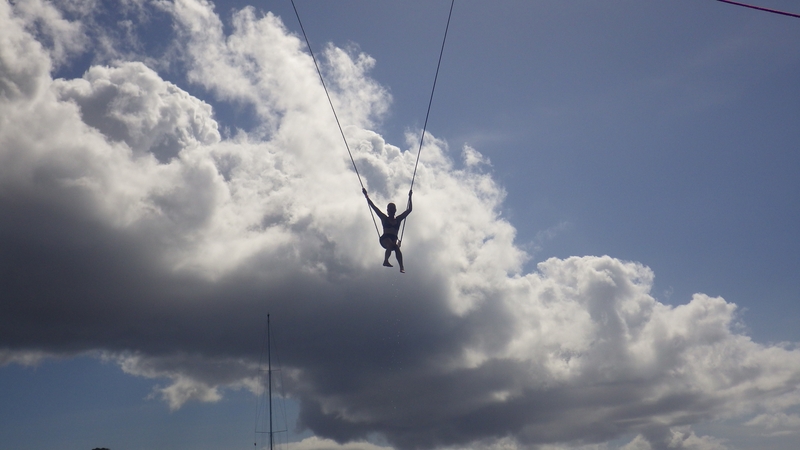 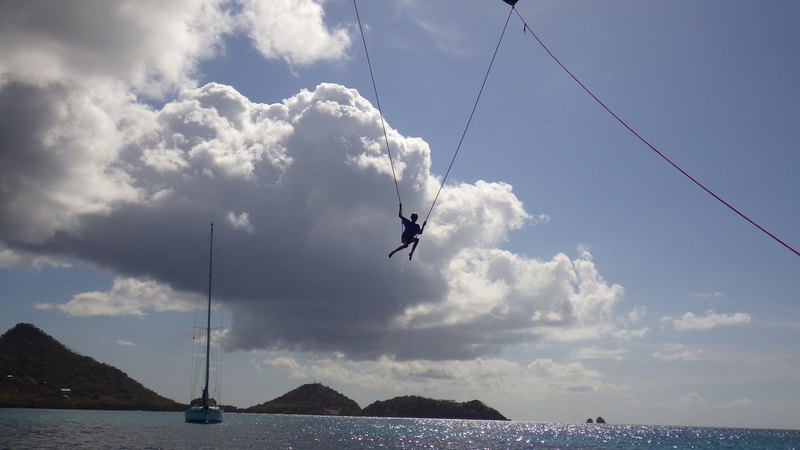 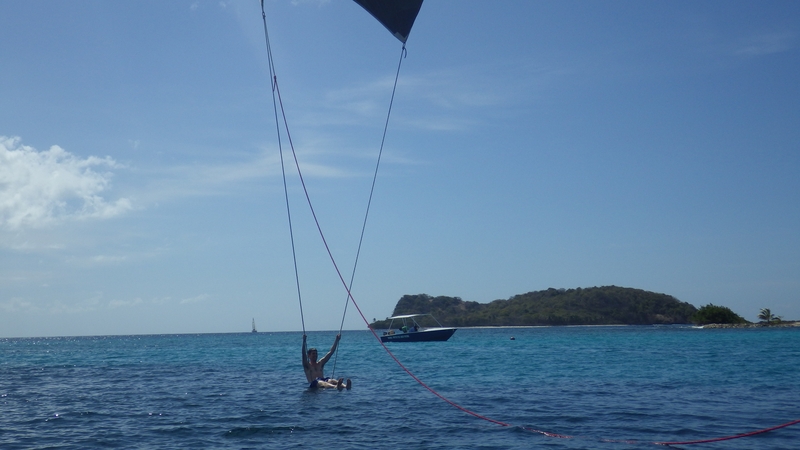 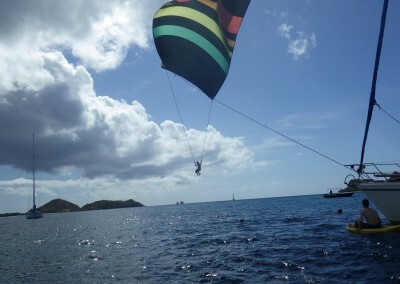 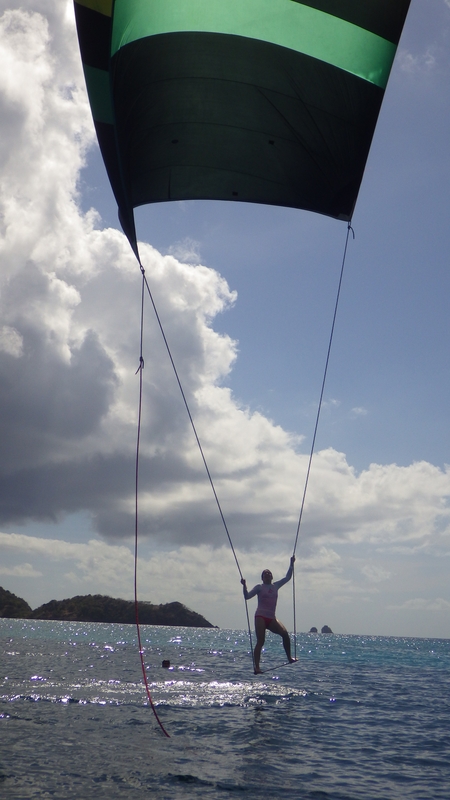 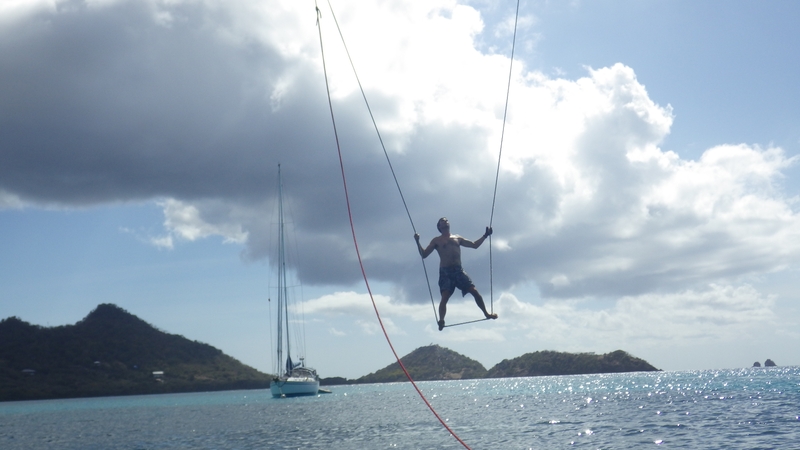 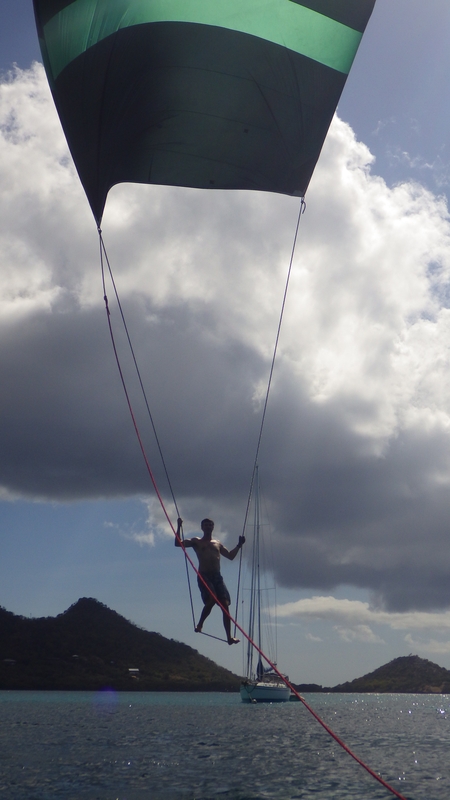 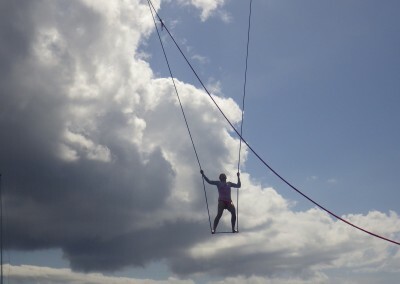 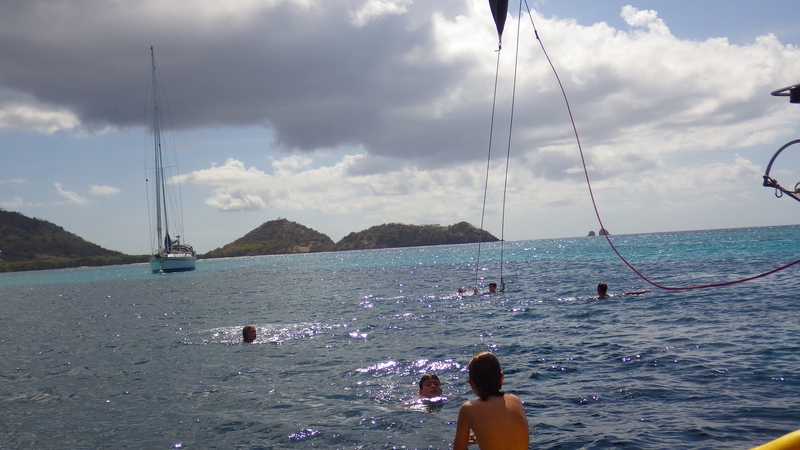 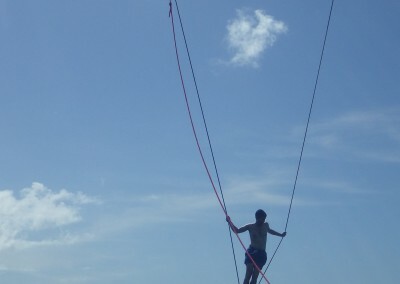 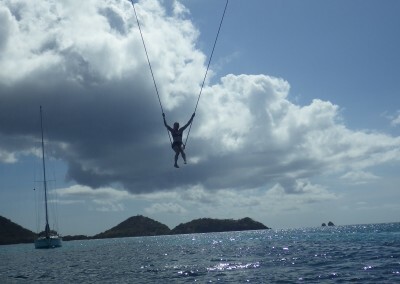 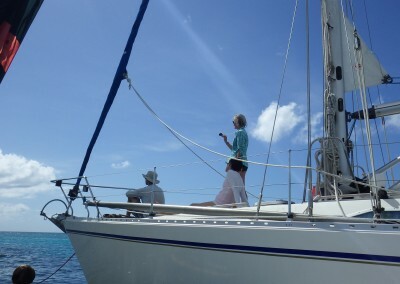 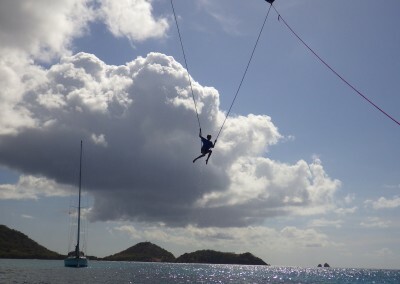 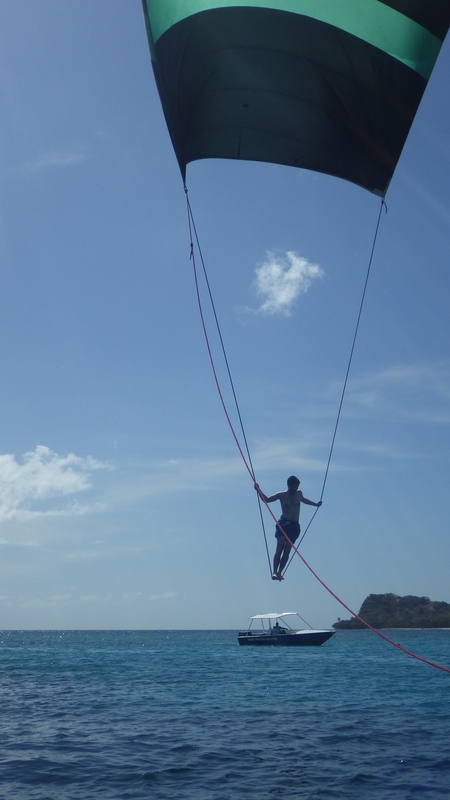 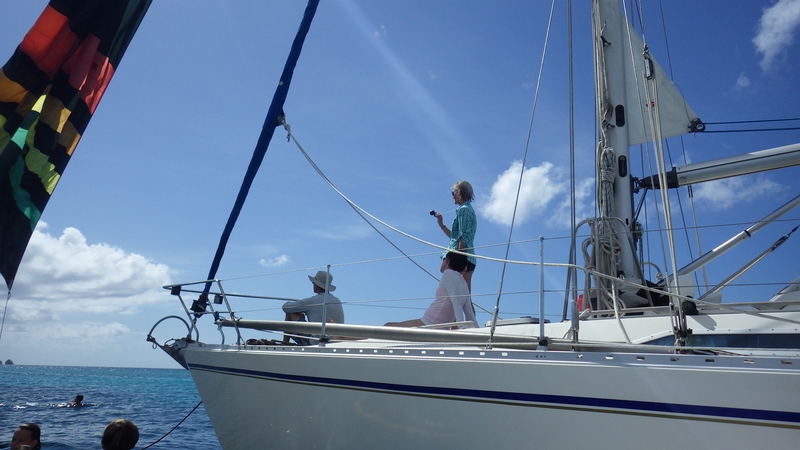 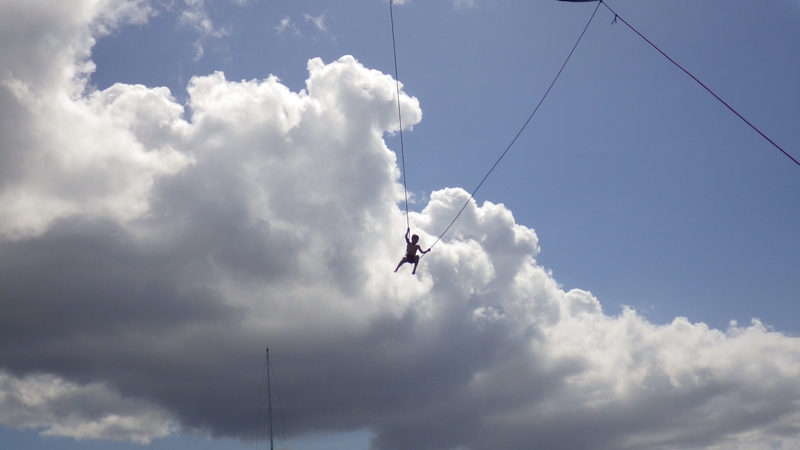 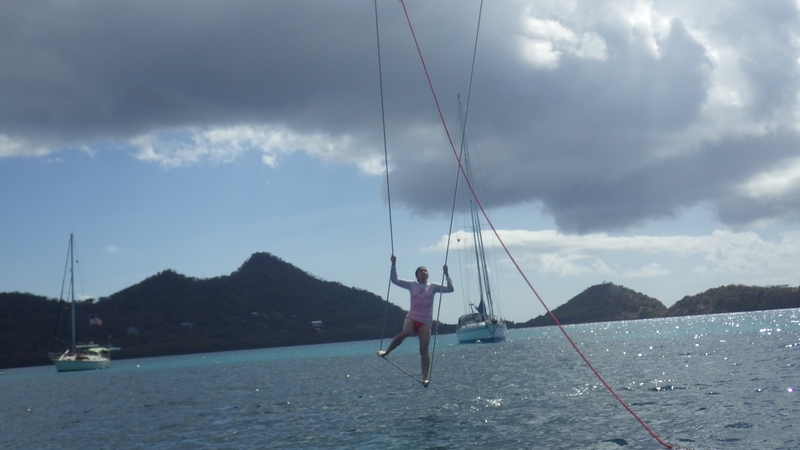 Going through the camera we found these great pictures from Sandy Island off Carriacou. 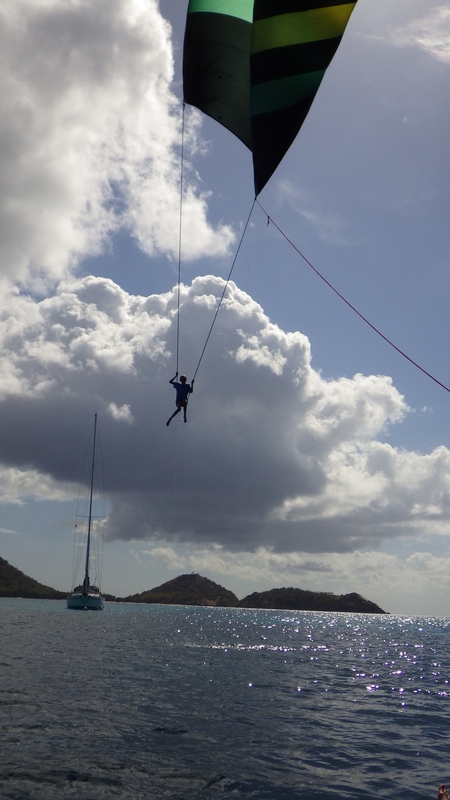 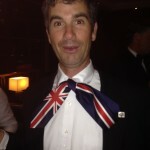 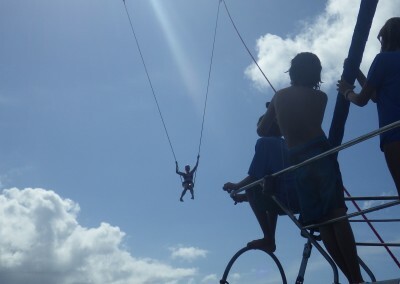 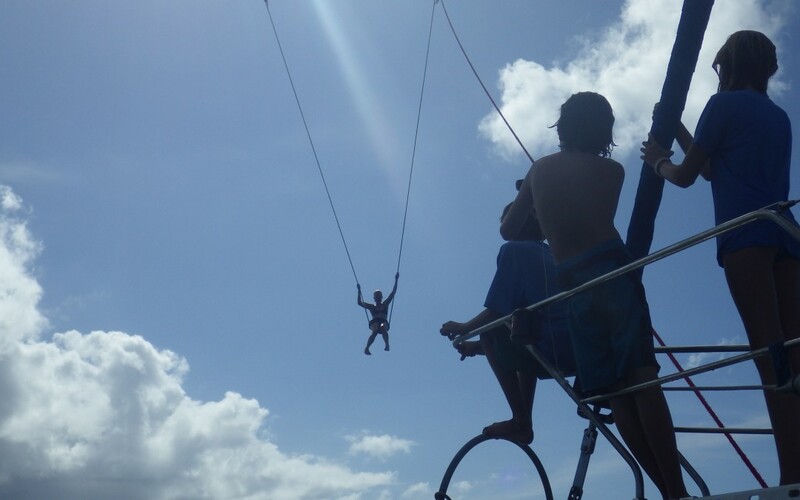 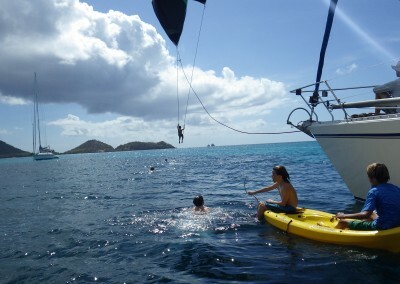 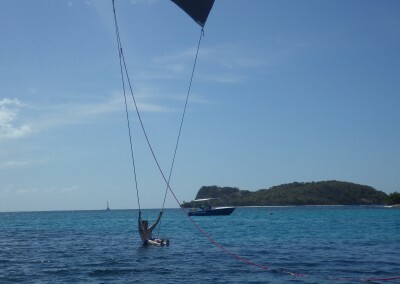 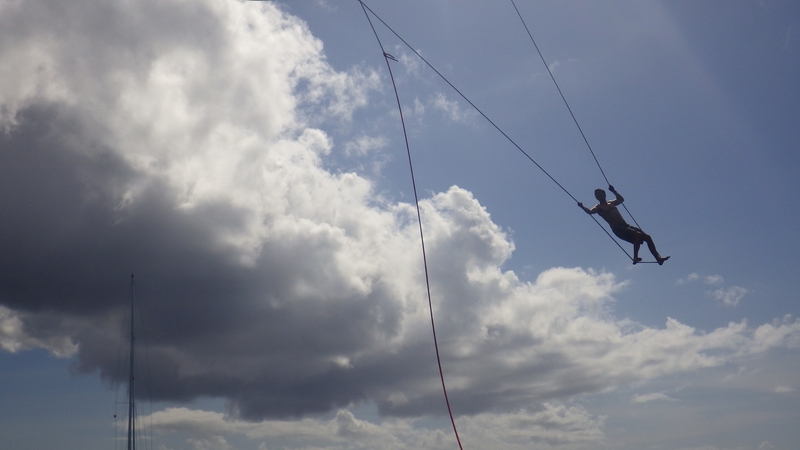 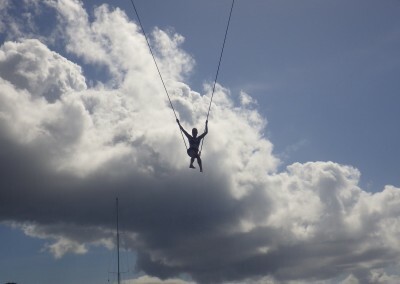 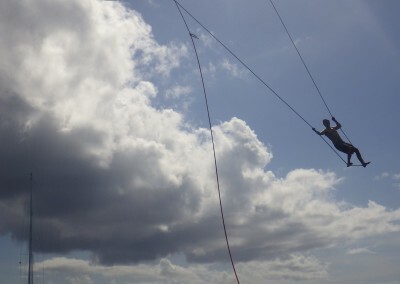 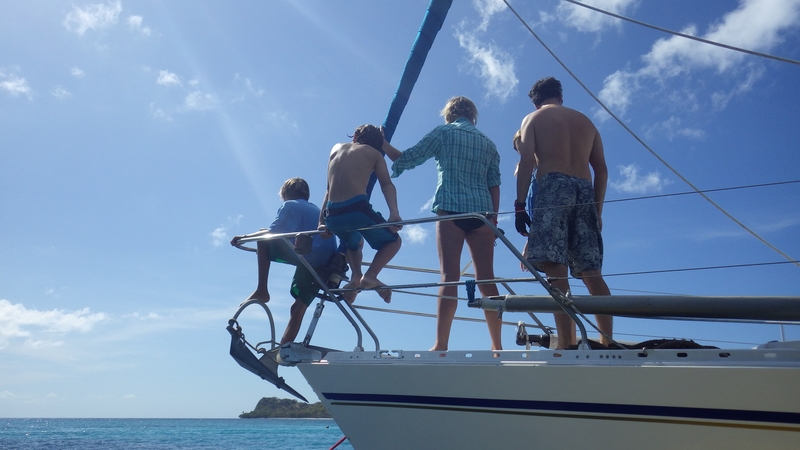 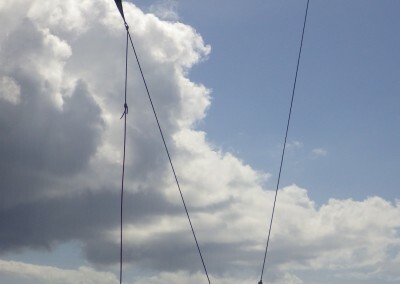 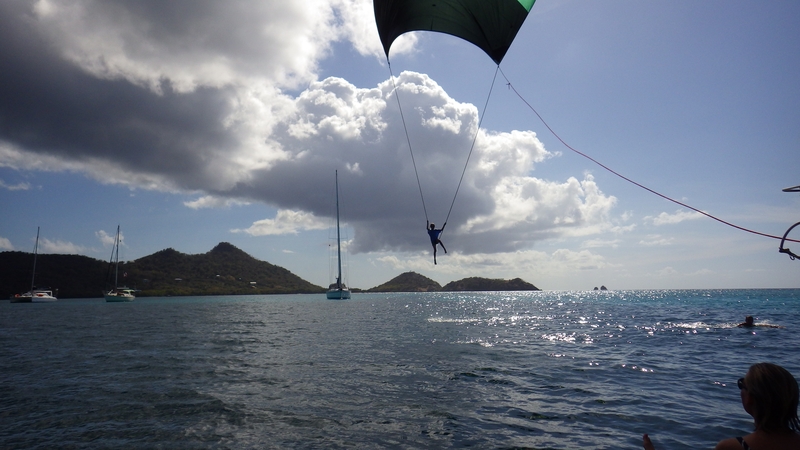 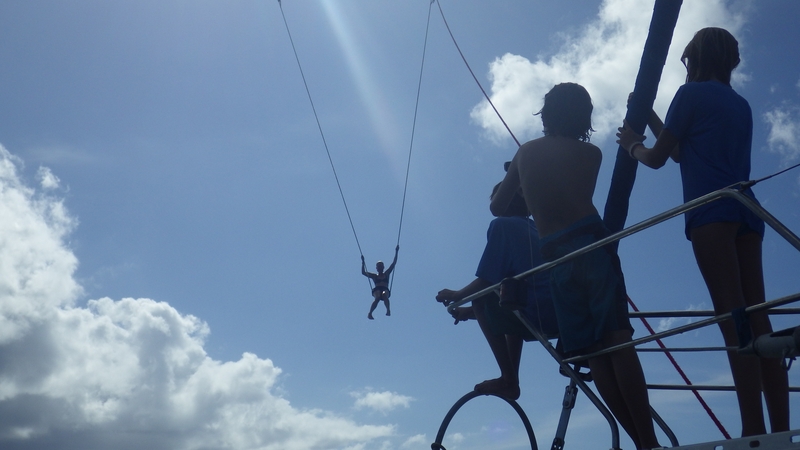 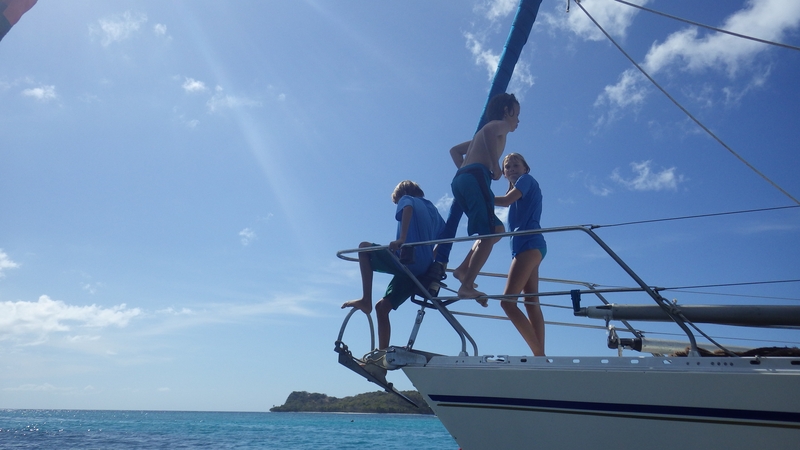 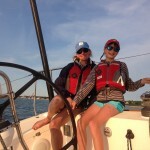 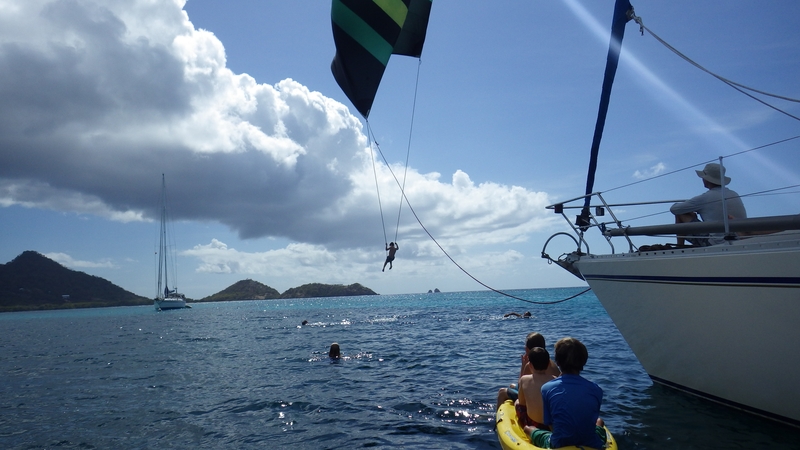 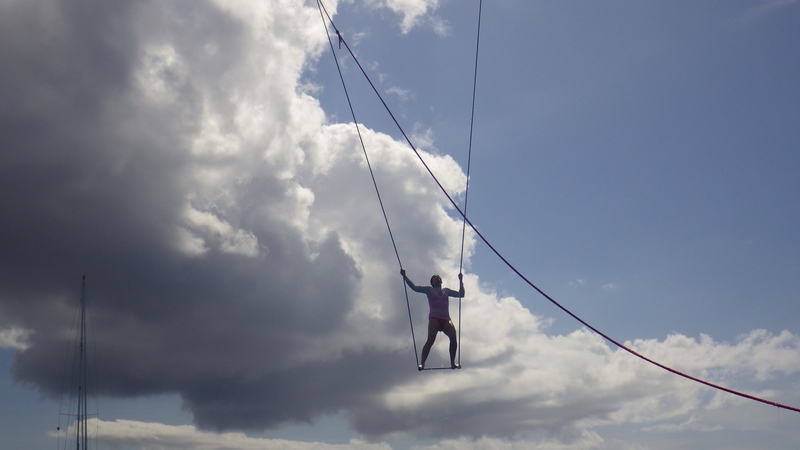 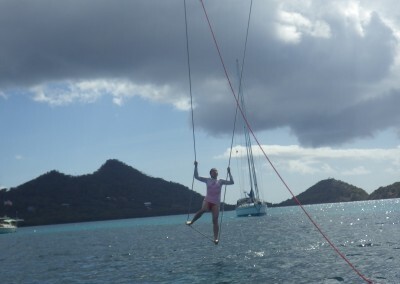 Peter, Anna, and Sam from Penny Lane had our entire crew over for a bit of spinnaker flying. 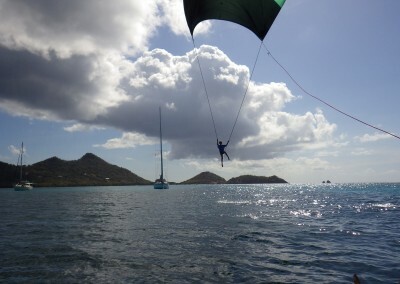 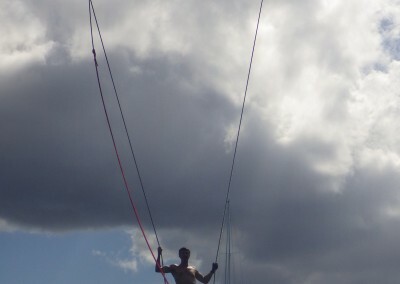 If you don’t know what spinnaker flying is, check out the pictures below. 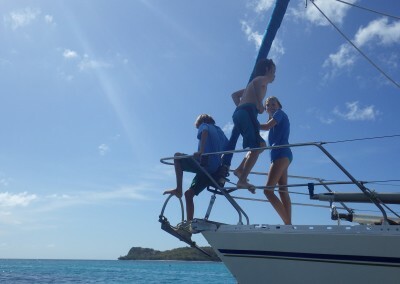 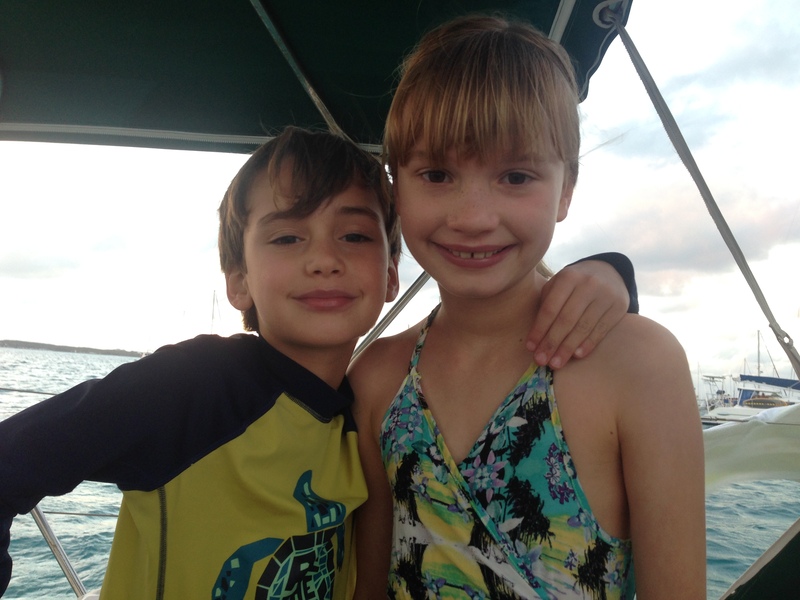 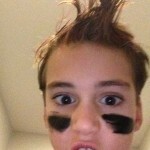 Thank you Peter, Anna, and Sam – what amazing memories!